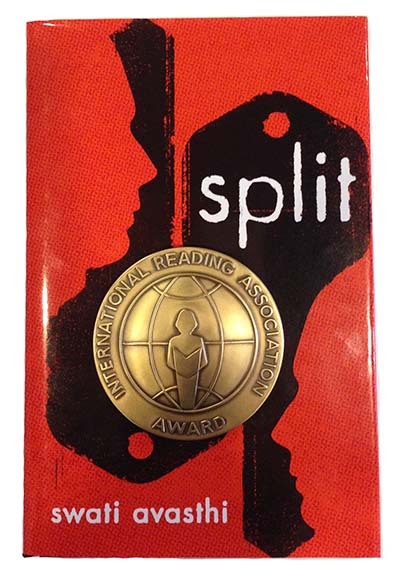 Split received the 2011 International Reading Association Award, the 2010 Cybils award, a 2010 Silver Parent's Choice Award, and the New Mexico State Book Award. YALSA, CCBC, and Bank Street were among those who included it their “best of” lists, and the Association of Booksellers for Children made it a New Voices Pick. It has been translated into four languages (German, Dutch, Korean, and Hungarian) and was nominated for fourteen other state awards. "Avasthi has a great ear for naturalistic dialogue... Jace's own history of violence makes him a complex and tortured protagonist, and his process of letting go is heart wrenching. 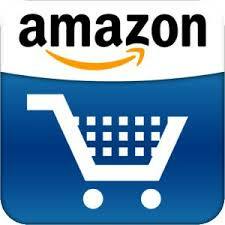 A nuanced and mournful work; Avasthi is a writer to watch." "This powerful, never maudlin debut paints a visceral portrait of a 16-year-old on the run from an abusive father." "This taut, complex family drama depicts abuse unflinchingly but focuses on healing, growth and learning to take responsibility for one’s own anger." "Jace's narration is raw and intimate, dramatic and poetic; readers will feel his internal struggle keenly." I had been the coordinator of a domestic violence legal clinic, helping victims get orders of protection, for a few years when a woman came in with her two children. The boy was particularly engaging -- happy to show off the tooth that he was losing, happy to open his mouth and wriggle the tooth back and forth with his tongue, happy to show how grown up he was. When his mother started telling me about a brutal incident of abuse, I asked if she wanted an intern to look after her children. She said that they had seen it anyway. Which led me to a question: who would this boy – this boy who was so proud of his step toward manhood – who would he turn into if she didn’t leave her abuser.